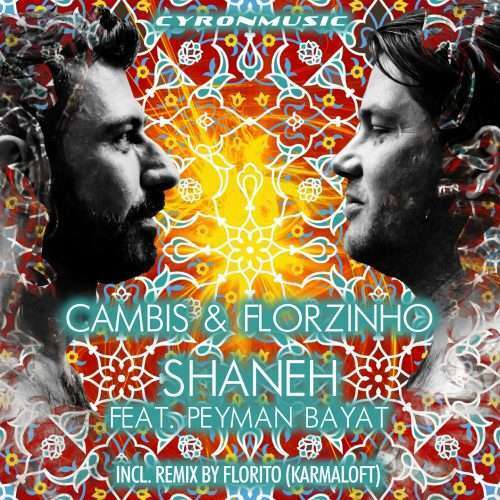 After the success of their track “Aman Aman” and “Bot Parast”, Munich-based producers Cambis Sharegh and Florzinho join forces once again to deliver yet another track, inspired in the beauty of Persian musical heritage. Their musical skills shine once more in “Shaneh”, a track entirely composed, written and produced in a joint collaboration, where modern production and traditional instruments blend masterfully, along the passionate vocals of Iranian singer Peyman Bayat and the talent of multi-instrumentalist Farhad Kiani contributing in tar, piano and guitar. The soulful track, which already counts with the distinction of being featured in the XIXth edition of the iconic Buddha Bar music compilation in charge of Buddha Bar Montecarlo’s Papa DJ, comes as a single release comprised of the original version. 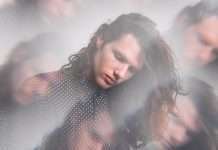 It is followed by the instrumental version, which shows off the rich musicality of this track, as well as a contributing remix by Florito (Karmaloft Music), who creatively reinvents the signature beats of this release.